Do you suspect your furry friend has a food allergy? Food allergies can be hard to diagnose, and even harder to treat. Here are five things you should know about food allergies in pets. Some cats and dogs have tummy problems, such as ..
Pictures of dogs and cats are the most searched for on hosting sites like Flikr and they dominate social platforms like Instagram. But getting the ideal picture of your dog can be a little tricky. For those of us that have ended up with a big slobbery lick of the camera lens or a completely uncooperative cat, maybe we can learn .. Ever wonder why when we tread on our dogs' tails all seems to have been forgotten 2 minutes later? The answer might actually have more to do with science than .. Origins: Southwest Venezuela, Guyana, Guyana and northeast Brazil. 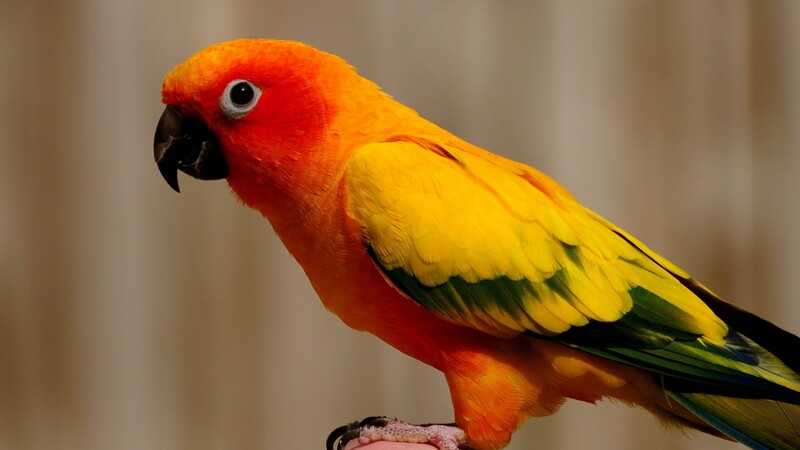 Appearance: Shades of yellow and orange, becoming a more fiery shade of orange over some parts of the body, typically on the sides of the head and underparts. 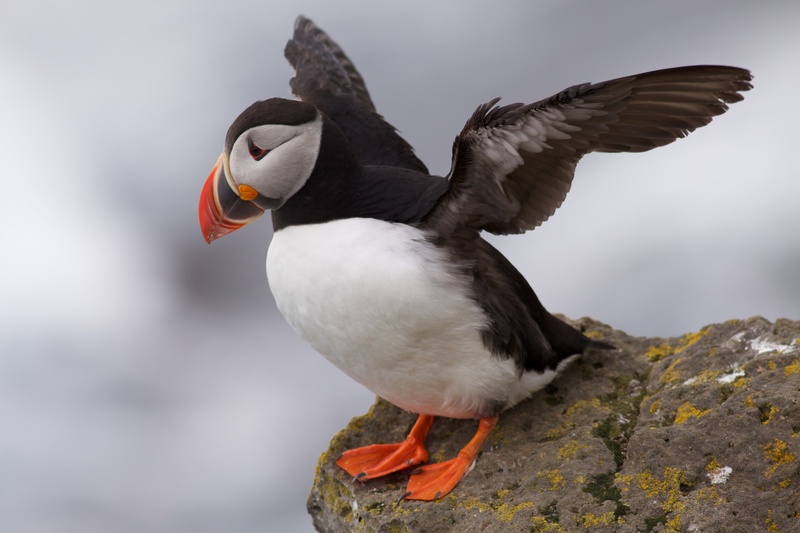 Secondaries yellow and green..
Atlantic puffins, European turtle doves, Slavonian grebes and pochards are on the International Union for Conservation of Nature (IUCN) Red List of Threa.. 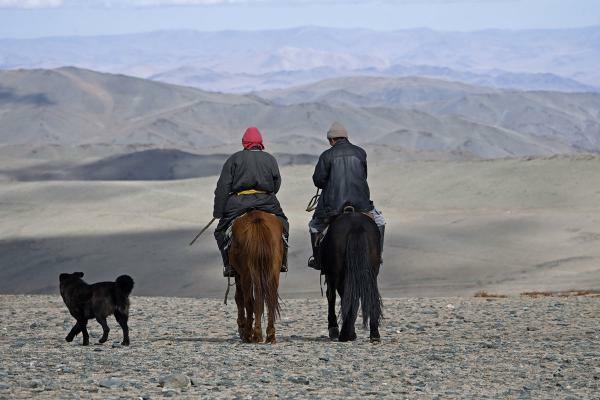 Previous studies have suggested southern China, the Middle East, .. It's easily aboidable, so .. Most people enjoy a nice, long relaxing massage. Why wouldn’t pets like one too? It turns out that with..